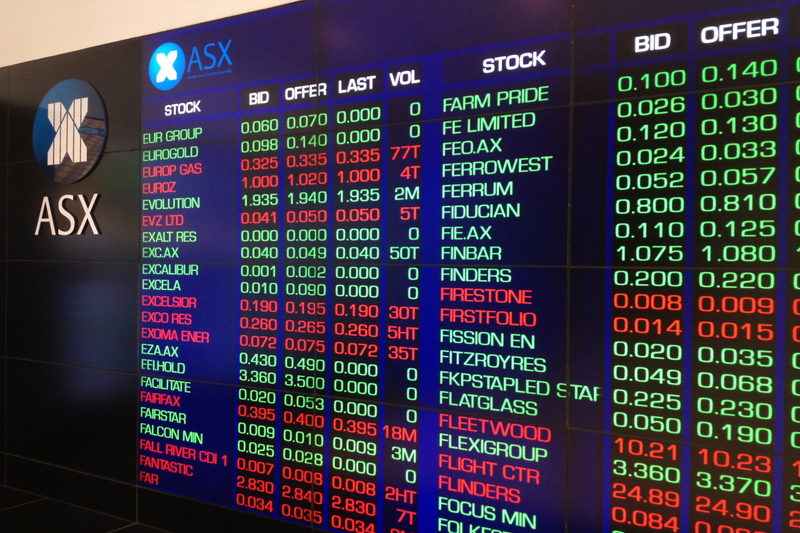 Respected broker Euroz has set a price target for ASX listed Calima Energy’s share price of 10c a share, almost double its current price on the back of Calima’s push into the red hot Montney oil and gas play in Canada. The Euroz report also potentially values Calima at between 13 cents and 20 cents a share, based on recent comparable market transactions and comparisons with the company’s peer group. Calima is an early mover in an over-pressured, liquids-rich section of Canada’s Montney Basin, which Euroz described as one of the largest resource plays in North America. The company is acquiring a 57% interest in almost 68,000 acres under a farm-in agreement, with most of the tenure acquired at less than $130 per acre. Euroz notes this compares favorably to recent transactions where between $2000 and $5000 per acre was paid for largely undeveloped Montney acreage. The report says Calima is well place in a resource play that is moving into a consolidation phase as a number of operators seek to improve their exposure to liquids and achieve greater economies of scale. However, Calima is not just waiting around for a likely payday. The company has recently added to its acreage position through successful bidding at government acreage auctions. The company is also working towards a three-well drilling program in about 12 months time. Over the next 18 months, there will be a series of value catalysts for investors, including a maiden prospective resource to be independently verified by mid FY18. Euroz also points out the track record of Calima’s management team, which has generated spectacular growth in wealth for shareholders at Fusion Oil & Gas plc and more recently at Ophir Energy which Calima’s key management personal helped build into a two billion pound oil and gas goliath.